Rosemarie (Rose) Jurey, 88, passed away peacefully on January 12, 2019. She was born in Cleveland, Ohio on June 1, 1930 to Christian and Theresa Siller. She grew up in Parma and graduated from Parma Schaff High School. She married William Jurey on September 13, 1952 and always considered 13 her lucky number! They moved to Wadsworth where she was a homemaker. She was an active member of Sacred Heart Church. She loved volunteering and helping those in need including working many hours as a Pink Lady at Wadsworth Hospital, working with Meal on Wheels, visiting shut-ins and transporting them to church. 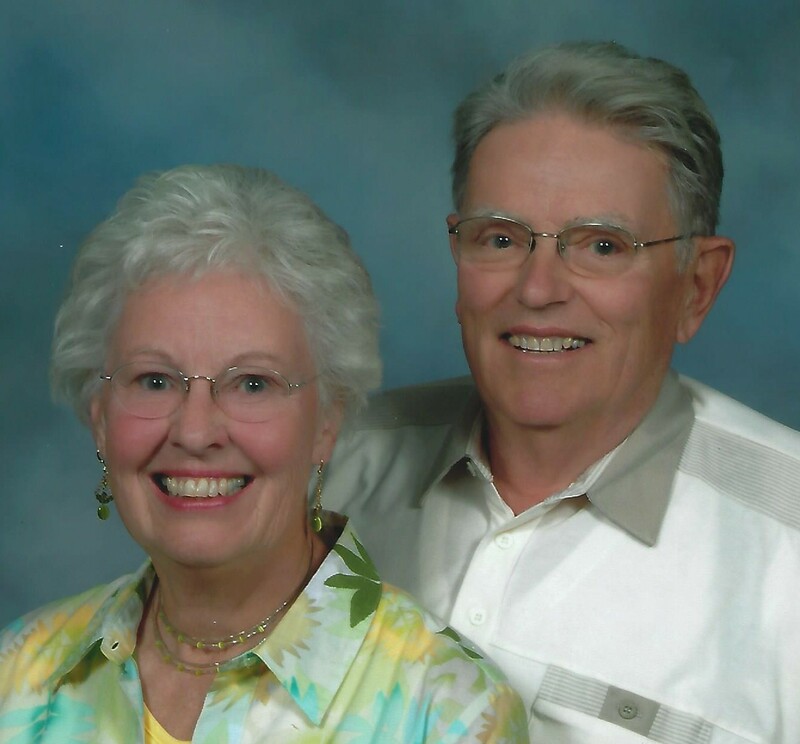 Rose and Bill had many life-long friends with whom they enjoyed golfing, traveling and playing cards. Rose was always the life of the party. Her kids and grandkids often reminisce about “Fun & Games” at Gram’s house. Rose and Bill were happily married for 63 years when Bill passed away in 2016. Rose was a loving wife, mother, grandmother and great-grandmother. She is survived by sons Chris (Anne) and Ted (Kim) of Wadsworth, OH; daughters Gail Jurey of Tipp City, OH and Jenny (John) Kopilchack of Lima, OH; grandchildren Jason (Peri) Jurey, Katie Jurey, Johnny (Lexi) Kopilchack, Casey Kopilchack, Cody Kopilchack, Tony and Andy Jurey; great-grandchildren Max Jurey, Roman Jurey, Lucy Kopilchack and Rae Kopilchack. She will be missed greatly. A mass of Christian burial will be held at Sacred Heart Catholic Church, 272 Broad St, Wadsworth, OH, 11 am Friday January 18th. The family will receive friends 1-hour prior from 10am – 11 am. Memorial contributions can be made to Sacred Heart Church, Wadsworth Meals on Wheels, 215 High St, Wadsworth, OH or Hospice of the Western Reserve, 17876 St. Clair Ave., Cleveland, OH 44110.